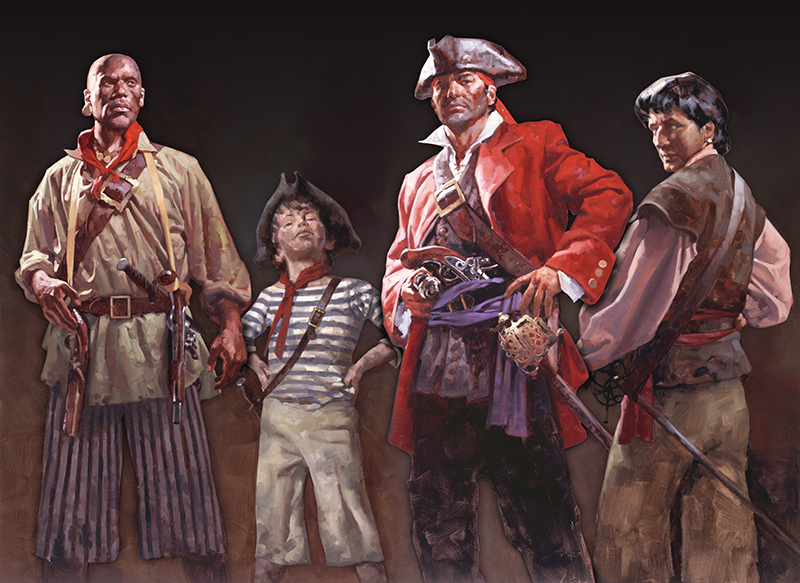 Bring your school class, family, and friends to the Whydah Pirate Museum for a once in a lifetime adventure into the extraordinary world of 18th Century Piracy. It’s a must see display of 300-year-old artifacts from 53 different ships! For more information or assistance in planning your group tour, please contact the Whydah Pirate Museum’s Box Office. The museum has created a History Curriculum and Education Guide for grades K-12 available for download. Our Science Curriculum and Education Guide will be forthcoming. We have also crafted a Unit Plan designed around a class visit to the Whydah Pirate Museum in Yarmouth to use the true story of The Whydah Gally to teach upper-elementary school students skills and standards in history, science, and language arts. While each lesson plan can function independently, as a multi-lesson exercise the entire unit illustrates how multiple academic disciplines can work together. Please contact boxoffice@discoverpirates.com to receive a digital copy of this Unit Plan and corresponding lesson materials.